How Far is Theme Vista? Built in Langer House, Hyderabad, Theme Vista is a residential development by Theme Ambience Constructions The project is sufficed with all world class modern amenities and covers 2BHK and 3BHK apartments. Being close to all necessities, it has good connectivity to the rest of the city. RCC framed structure as per design by licensee structural engineers. Brick masonry with A-class molded Fly-ash / Clay Bricks / AAC blocks. Internal and External double coat plastering with smooth wall finish. CAT 5 cable connection for Internet in flat to be connected by service provider. Cable TV: Multi channel viewing facility through cable networking in flat to be connected by service provider. Telephone points in flats to be connected by service provider. Semi Pedestrian wash basin. All C.P. fittings and porcelain ware of American Standard/ Kohler/ Jaguar. Provision for geysers in all toilets. Provision for fixing of Aqua-guard and provision for exhausts fan and chimney. Utility: Glazed ceramic tiles dado up to 3'0" height above flooring . Bathrooms: Glazed ceramic tiles dado up to Lintel height of Nitco/Qutone/Kohinoor/Jhonson. Master Bedroom: Vitrified flooring 2X2 with skirting of Nitco / Qutone/Kohinoor/Jhonson. Living, Dining, Kitchen and Bedrooms: Vitrified tiles with skirting of Nitco / Qutone/ Kohinoor/Jhonson. Theme Ambience Constructions Pvt Ltd, a well established construction company headed by Mr. Bimal Kumar Kedia (MD) in the twin cities known for its uncompromising quality standards, and in schedule completion of projects, ever evolving to provide customers with an environment that truly understands their needs and aspirations. The firm has over Thirty Years of experience in the building industry, having built several buildings since inception. 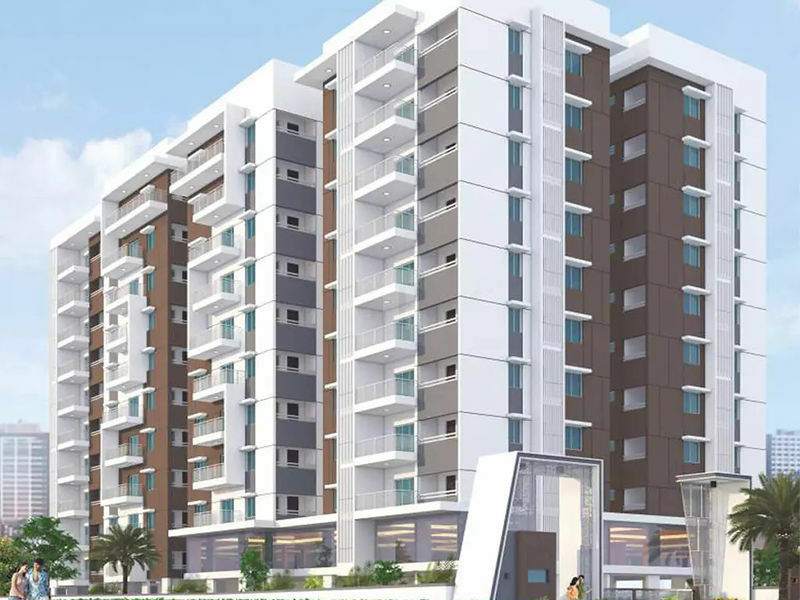 Given the immense scope in the housing industry in India, the company has been focusing on promoting a series of large residential townships and apartments in several areas in and around the city. All the ventures promoted by the firm so far have been highly successful. Theme Ambience Constructions Pvt Ltd is ISO-9001 certified Company.